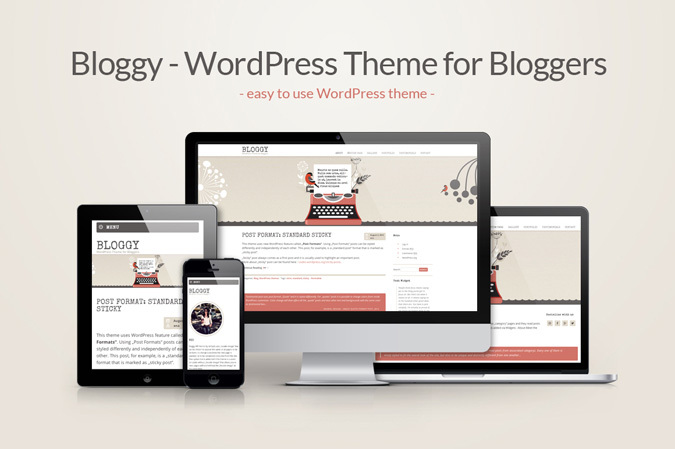 „Bloggy“ WordPress Theme – an easy start for Bloggers! 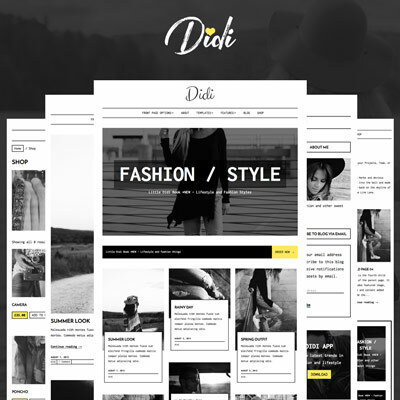 This month`s release „Bloggy“ is as simple as it gets, easy to use WP theme that is going to put smiles on many faces looking for premium WordPress themes. In case of „Bloggy“, premium doesn`t mean complicated and it certainly doesn’t require a steep learning curve. It is made for bloggers that need a simple yet effective tool to bring their thoughts to the world. However, with classy looks and user friendliness it could find its way to a whole variety of users. 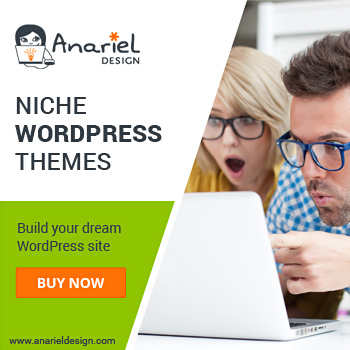 Continue reading „Bloggy“ WordPress Theme – an easy start for Bloggers! It`s somewhat self explanatory that if you do something in life you should always try to do it best you can. What could be better for a WordPress themes designer than to get acknowledgment from the founders of the art ,WordPress.org themselves. It`s been said that the only thing that`s constant in universe is change. Driven by the fact that we`re always trying to offer better user experience for the visitors on our site we did a couple of small changes to keep things easier for both you and us. 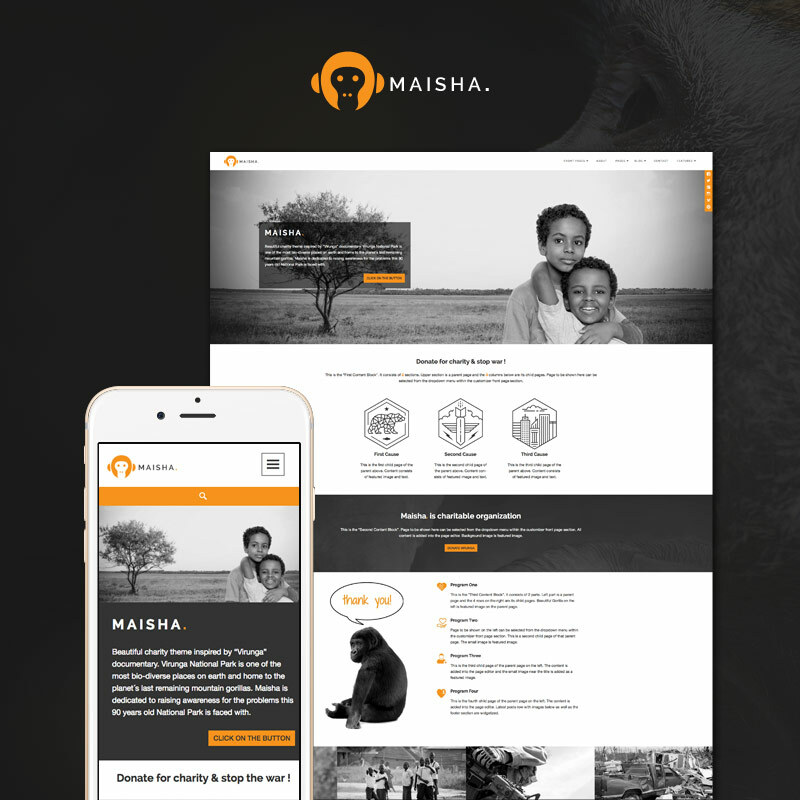 The all-new html5 website template with a noble cause! 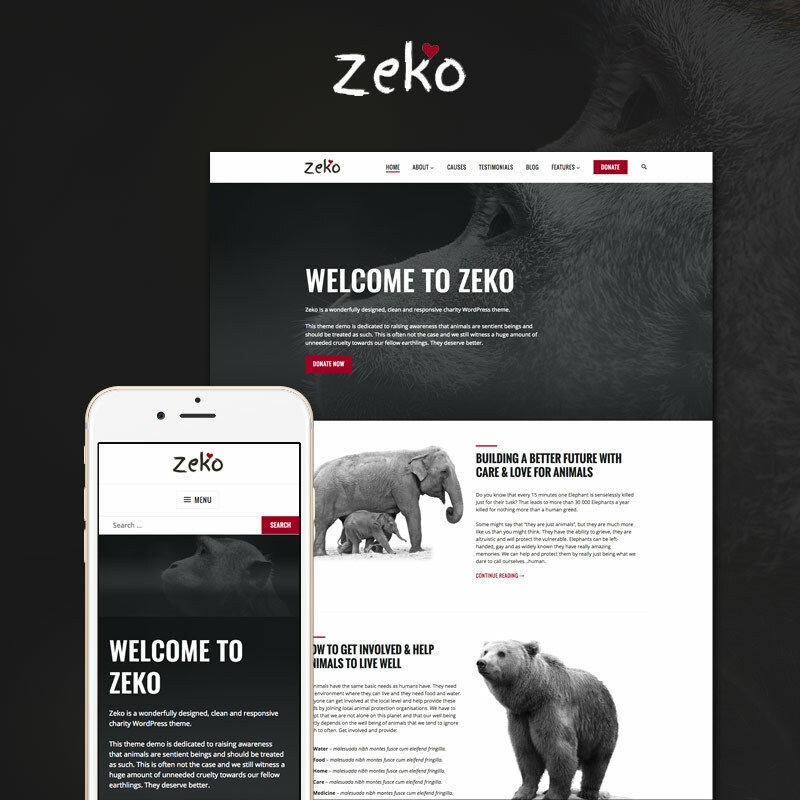 Come right in and check out our new and exciting responsive website template perfectly suited for charities and nonprofit organizations. 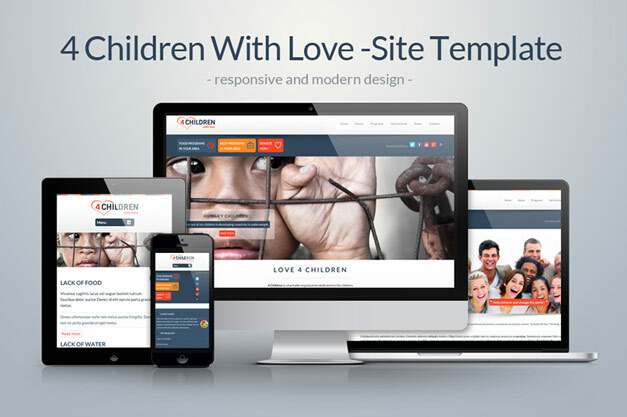 Its clean and modern look provides you with an easier way of navigating the website without creating the age-old question „How did I end up here?“ 4 children with love is a greatly practical website template aimed at you in whatever endeavours you may find yourself. Attention Food Lovers – „Cooky „ WP Theme is out, simply delicious! 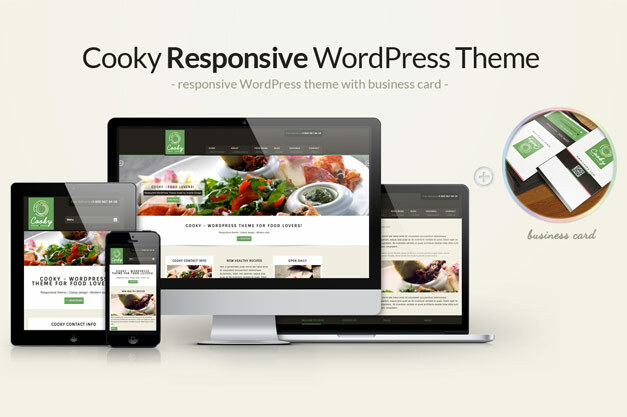 “Cooky” – the all new responsive WordPress theme designed for all you food lovers out there! 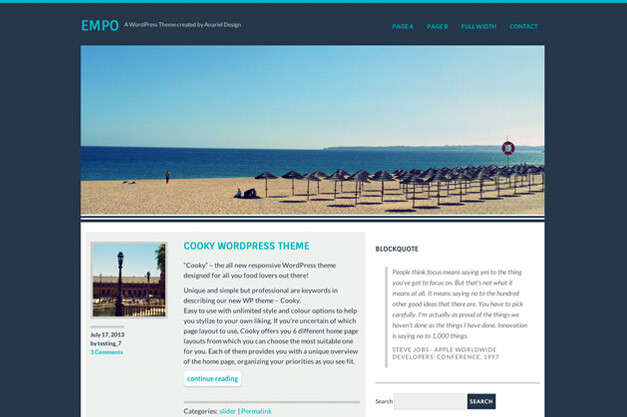 Unique and simple but professional are keywords in describing our new WP theme – Cooky. Easy to use with numerous style and colour options to help you stylize to your own liking. If you’re uncertain of which page layout to use, Cooky offers you 6 different home page layouts from which you can choose the most suitable one for you. Each of them provides you with a unique overview of the home page, organizing your priorities as you see fit. Tell me more, tell me more, was it hunger at first sight? Continue reading Attention Food Lovers – „Cooky „ WP Theme is out, simply delicious! Simple T. – Premium WordPress Theme for every you! This elegantly minimalistic WP theme represents the simpler side of life. 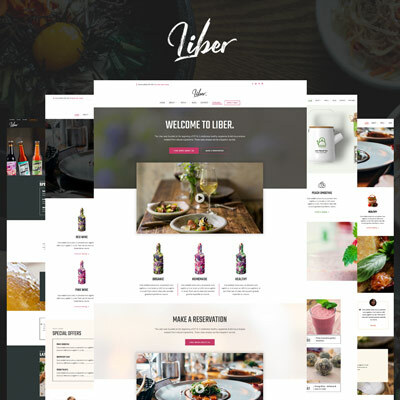 What this theme does is enable you to envelop your enterprise into a coherent and modern entity comprised of everything your future clients might need. Why complicate things when you can Simple T. them! Continue reading Simple T. – Premium WordPress Theme for every you!